By Pat Liew, Business Development Manager at Ecostrat Inc.
Pyramid Farms is a family run farming operation, comprised of 9.5 acres of covered greenhouse for growing tomatoes. The farm currently produces more than 2 million kilograms of tomatoes per year. 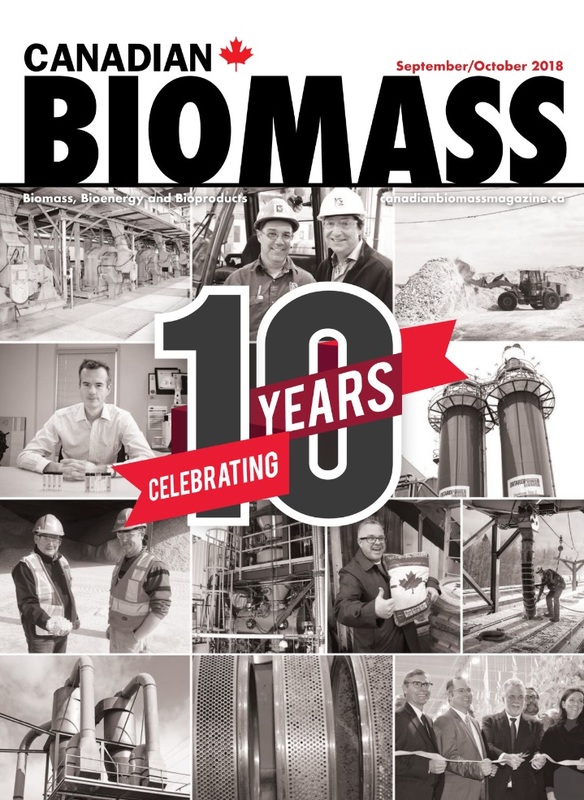 In February 2006, Pyramid Farms installed a 600 hp biomass boiler to produce heat from biomass to support greenhouse operations. 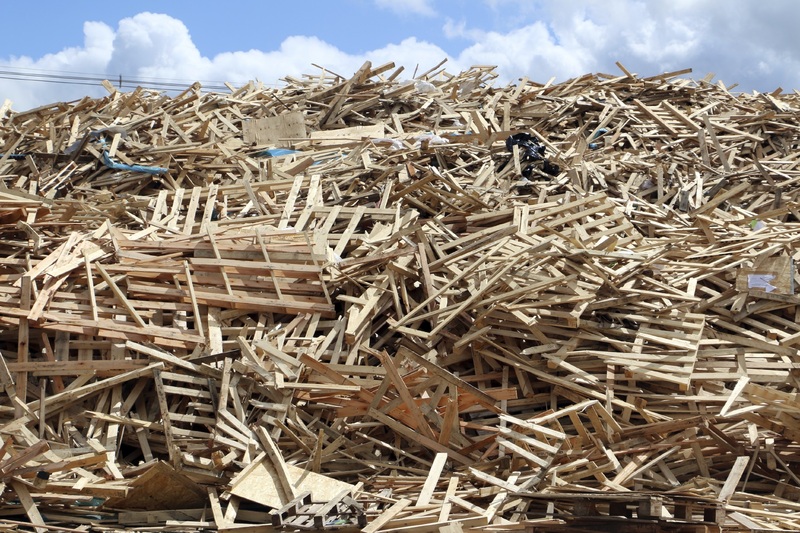 Ecostrat has been the primary biomass supplier for the past 11 years, supplying Pyramid with biomass in the form of woodchips derived from municipal waste sorting facilities and forestry processing sites. Pyramid Farms installed the biomass boiler in response to high natural gas prices, and has since been able to generate Serialized Verified Emission Reduction (VERs) credits through the displacement of fossil fuels with biomass that would have otherwise been burned to supply the greenhouse heat load. In addition, the biomass avoids being sent to landfill where it would have released methane gas via anaerobic decomposition. The use of biomass to produce energy allows Pyramid farms to generate credits and revenue through the biomass-to-energy offset project. 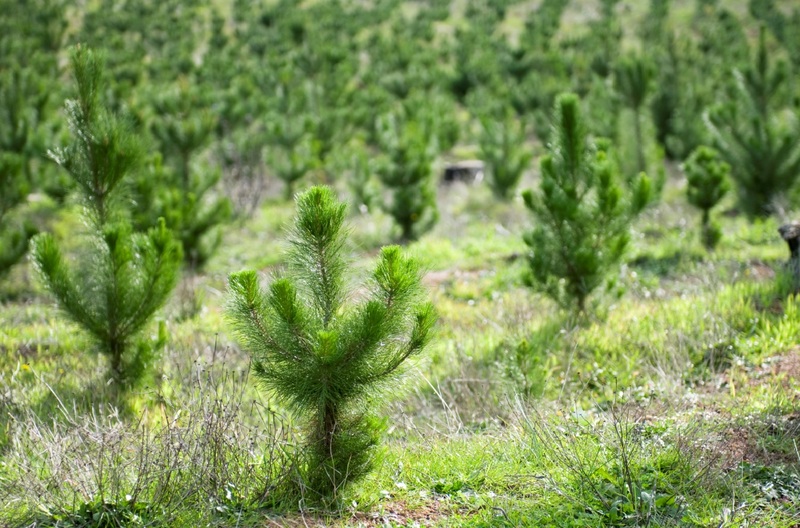 Since 2006, Ecostrat has supplied Pyramid Farms an average of 2,780 tonnes of biomass per year. 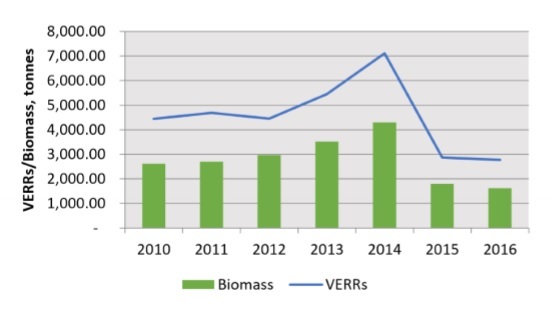 In 2016, the operation used 1,600 tonnes of biomass to meet heating requirements. The average net revenue to Pyramid Farms following the sale of offset credits is $18,200 per year. The total revenue since 2006 is $200,210.